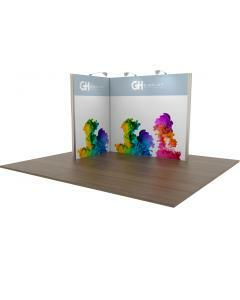 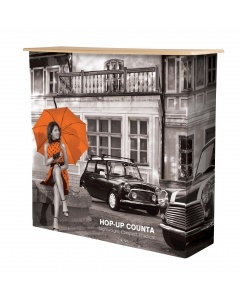 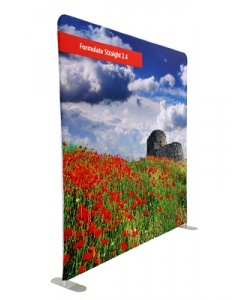 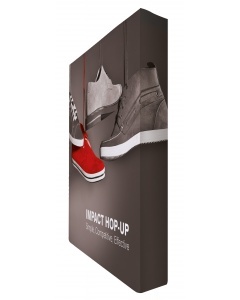 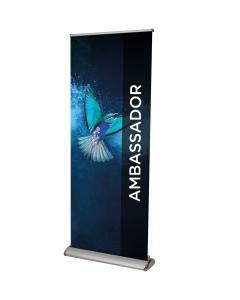 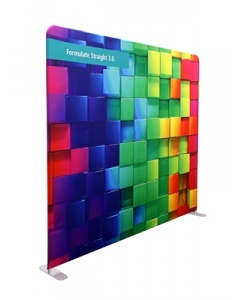 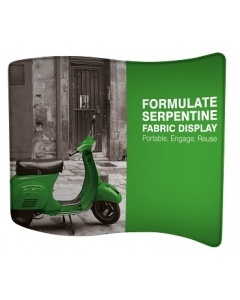 The 3 x 2 Fabric Pop Up Exhibition Stand combines the simplicity of a pop up display stand with the sophistication of a tension fabric system, using a unique SEG (silicon edged graphic). 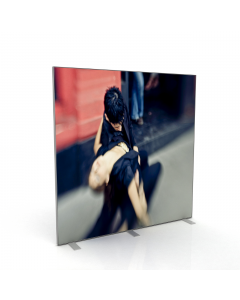 Better still is the price. 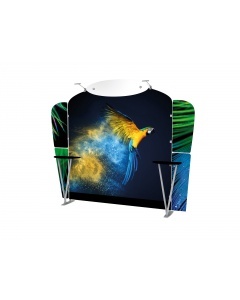 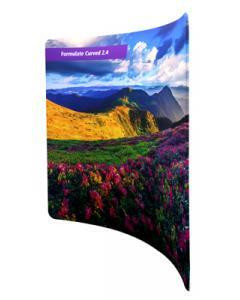 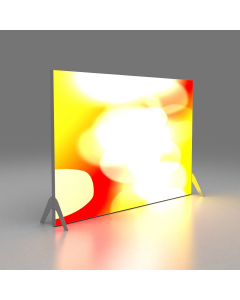 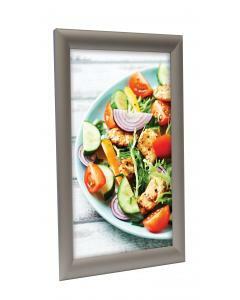 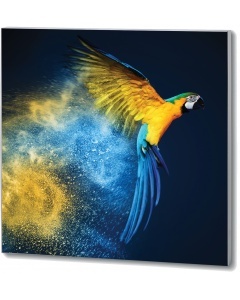 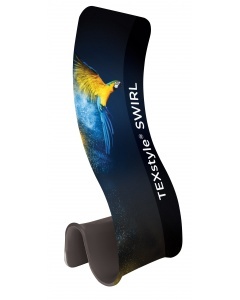 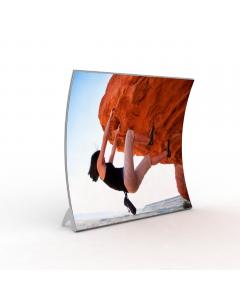 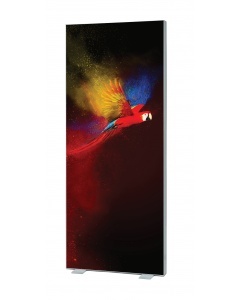 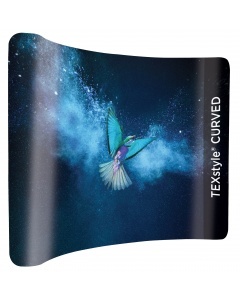 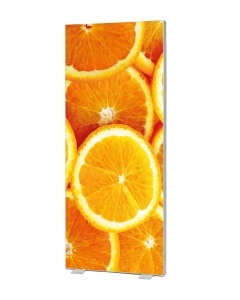 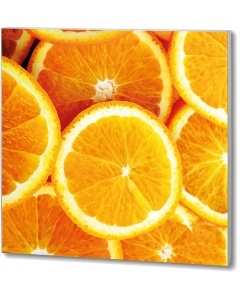 A tension fabric graphic system is the ultimate in exhibition displays. 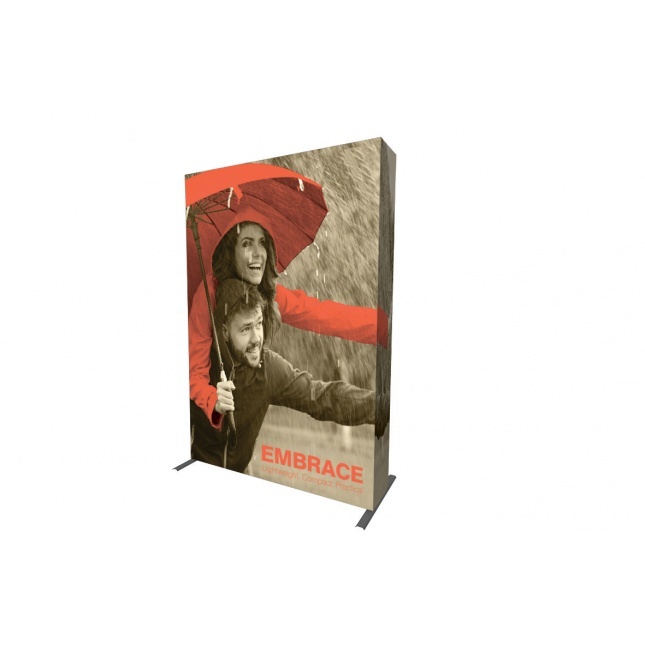 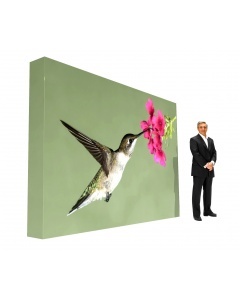 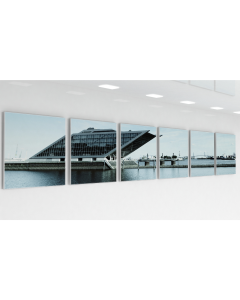 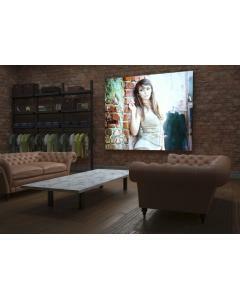 The durable fabric graphic is difficult to damage, easy to remove and install and provides a high impact, seamless and crease-free display. 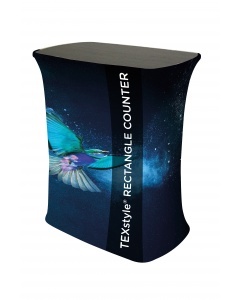 The fabric graphic is printed using a dye sublimation printing technique. 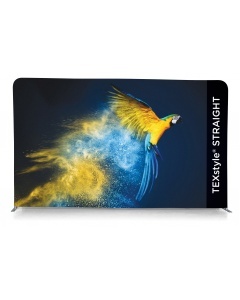 This process uses heat and pressure to transfer ink directly into the weave of the fabric, resulting in a permanent and high resolution print. 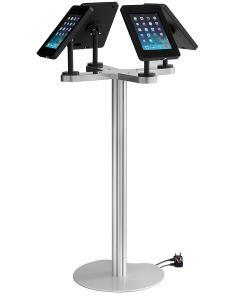 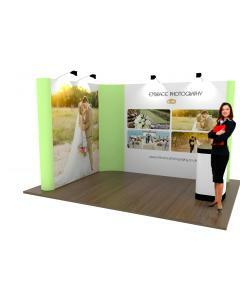 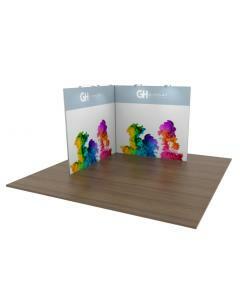 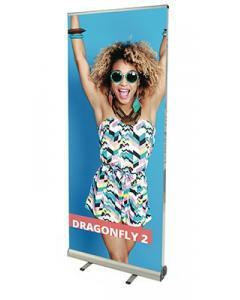 Why choose the 3 x 2 Fabric Pop Up Exhibition Stand? 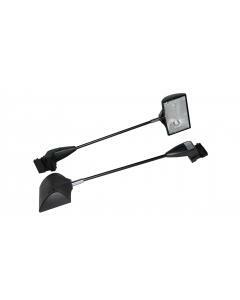 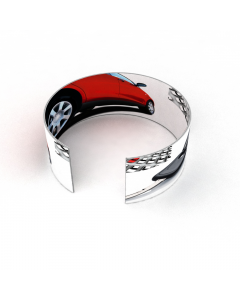 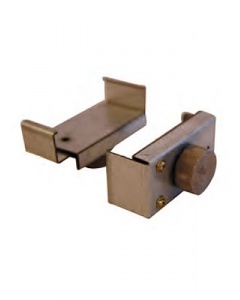 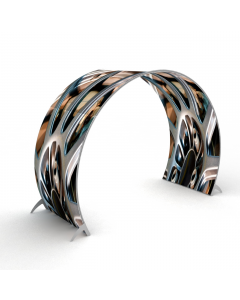 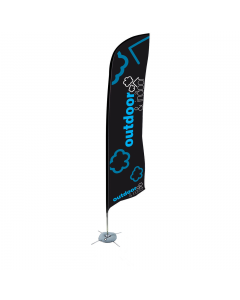 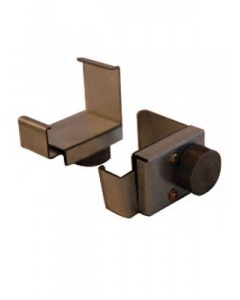 Optional extras: Can be linked to another Fabric Pop Up Display (SEG) in a straight line with a straight linking clamp or at a 90 degree angle with a corner linking clamp. 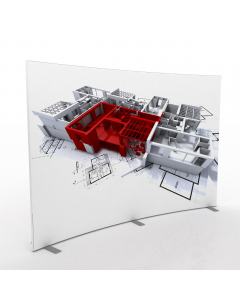 Download a graphic specification and user instructions below.